WE ARE CURRENTLY ACCEPTING APPLICATIONS FOR OUR 2017/2018 Leaders!!! 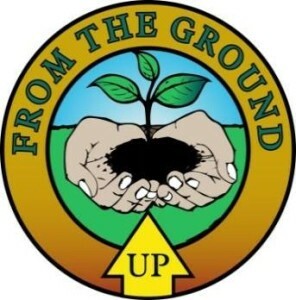 From The Ground UP is dedicated to helping students become agents of change in their communities through agricultural and nutrition education, food sovereignty advocacy to create healthier and more nutritional food that’s available to everyone. A just food system for all. Create projects that will address the specific food system needs of that particular community. Work within the community to provide information on healthy, equitable, and sustainable food systems. Teach young people about nutrition and agriculture. Establish partnerships with other organizations working towards food justice to strengthen our voice.